Lexus Broadway in Austin presented by Texas Performing Arts is thrilled to announce that individual tickets for ‘Waitress ‘ are on sale now. 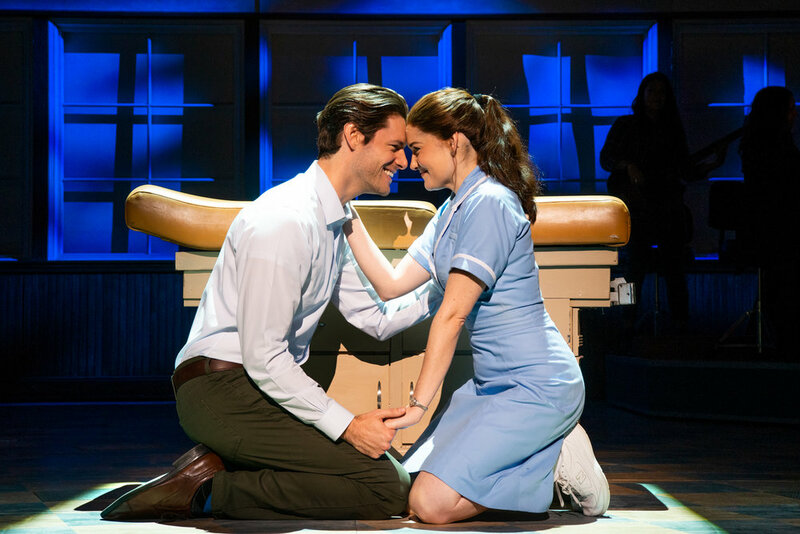 ‘Waitress’ will play Bass Concert Hall for a limited one-week engagement January 22 – 27, 2019. TICKETS: Start at $30.Tickets are available at BroadwayinAustin.com, texasperformingarts.org, the Bass Concert Hall ticket office, all Texas Box Office Outlets, by phone at (512) 477-6060.